Jennifer is a returning ambassador in her third year of the Honors College. She is a biology major with an emphasis in biomedical sciences. Following graduation, Jennifer hopes to attend a Physician Assistant program and work towards an eventual goal of international missions. 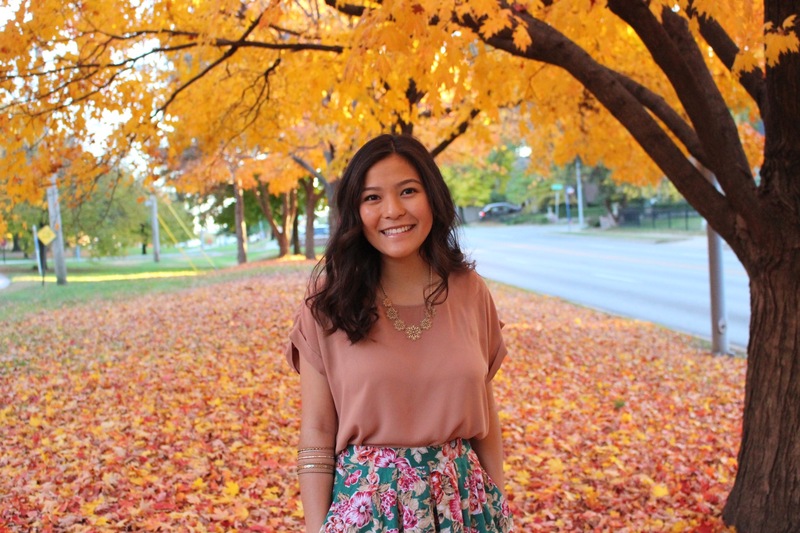 In her free time, Jennifer enjoys practicing photography, being outdoors, and exploring Kansas City. Some of her favorite aspects of the Honors College are the opportunities to engage in investigative honors contracts, build relationships with students and staff, and participate in social events.